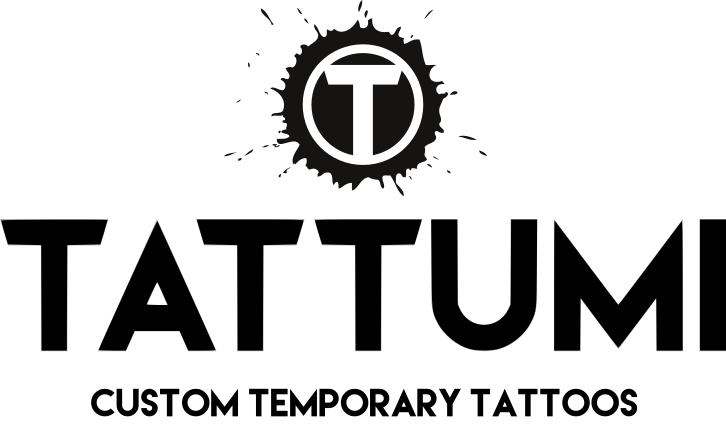 Tattumi provides custom temporary tattoos for a variety of business and promotional purposes. We are a UK based supplier, providing high quality temporary transfer tattoos in excellent turnaround times. We work to no minimum order sizes and pride ourselves on providing both a great and personal service. Temporary tattoos are what we specialise in and we work hard to do it well. Professional looking race number and event pack tattoos to make your event stand-out from the crowd. Your workforce and customers can be your biggest brand advocates. Tattumi temporary tattoos can be a fun, unique and eye-catching way to promote and attract business.